Hundreds of New River Valley area residents are expected to step out to raise funds to fight heart disease and stroke, America’s No. 1 and No. 5 killers at the American Heart Association’s 5K Race & Heart Walk Saturday, October 7. The event begins with activities at 1:00 pm and the walk begins at 2:00 pm at the Virginia Tech Corporate Research Center at 1715 Pratt Drive in Blacksburg. The American Heart Association hopes to raise $75,000 to fund lifesaving cardiovascular disease research and education. The non-competitive walk includes teams of employees from local companies, along with friends and family members of all ages. This year’s event features activities to get people “heartwalking” – fun and interactive ways to improve your heart and brain health. F&S Building Innovations is asking walkers to bring balls and other physical education equipment to the Heart Walk that will benefit local schools and other non-profits. Participants can also learn Hands-Only CPR, enjoy Kids Zone activities sponsored by Radford Health & Rehab and cardiovascular disease survivors will be honored at the Survivor Celebration tent sponsored by MOOG. Survivors of heart disease and stroke will receive a special red or white cap to signify their fight against cardiovascular disease. Child survivors will receive “Heart Superhero” capes. Heart disease and stroke are the nation’s leading killers, claiming the lives of more than 813,000 Americans. More than 1 in 3 adults will lose their life to cardiovascular disease, yet it can be 80% preventable with healthy lifestyle changes. The American Heart Association funds research that has yielded lifesaving techniques and medical breakthroughs such as artificial valves, CPR, life-extending drugs, pacemakers, bypass surgery and techniques to repair heart defects. Since 1949, the American Heart Association has funded nearly $4.1 billion in research to fight heart disease and stroke. 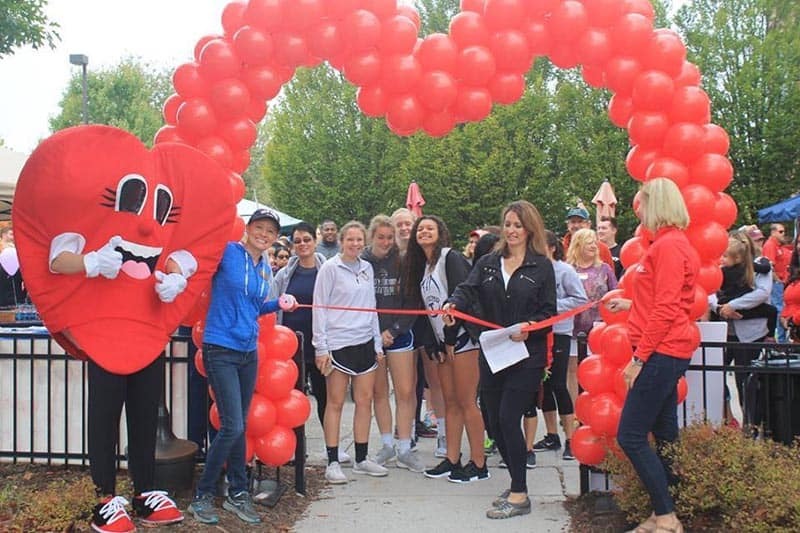 While the 5K & Heart Walk is the second annual American Heart Association walk event to be held in Blacksburg, this year marks the twenty-fifth anniversary of Heart Walk across the country. Top sponsors include LewisGale Hospital Montgomery, F&S Building Innovations and Edward Via College of Osteopathic Medicine. For more information or to register as an individual or team, visit www.nrvheartwalk.org or contact Ashley Ege, American Heart Association at 540-309-1302 or ashley.ege@heart.org . Such a ashame that VT had to take over this event . 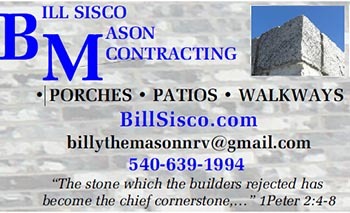 We had such a good time when it was held at Bissett park in Radford . Our family did this event for over 15 years and raised over thousands of dollars our last year we raised over 2,000 then VT had to take over. My son has CHD but he doesn’t want to do the event anymore either thanks to Tech.